Leaning seats and standing stools position the body almost as high as standing. 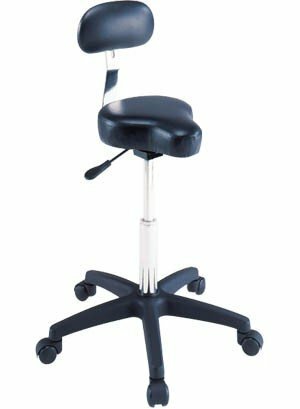 These devices are ideal for spectator sports and for standing work to relieve fatigue. 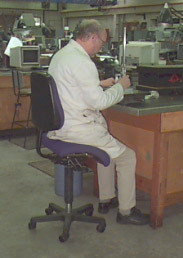 Leaning seats work well for fixed activities, but are not suitable for work tasks that require navigation around the work area or extreme forward reach. Saddle seats (a.k.a. 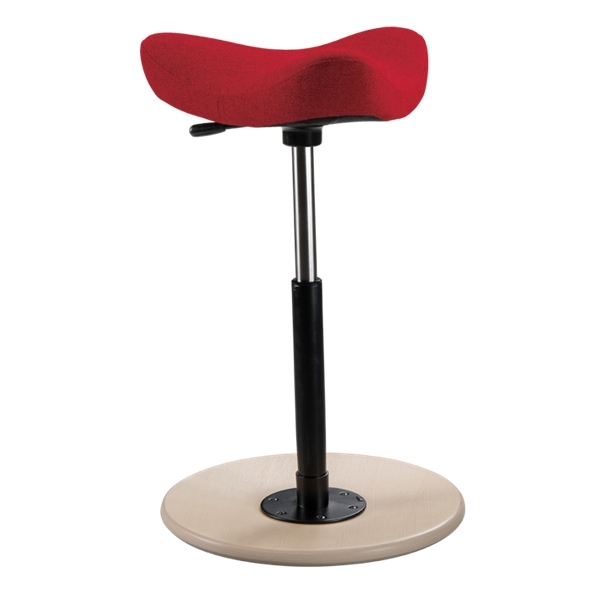 saddle stools, saddle chairs) are ideal for 2-handed forward-reaching work. Once you get used to them are are quite comfortable, even for those long work days. However, for some people it takes awhile to get used to the wide stance and saddle pressures. 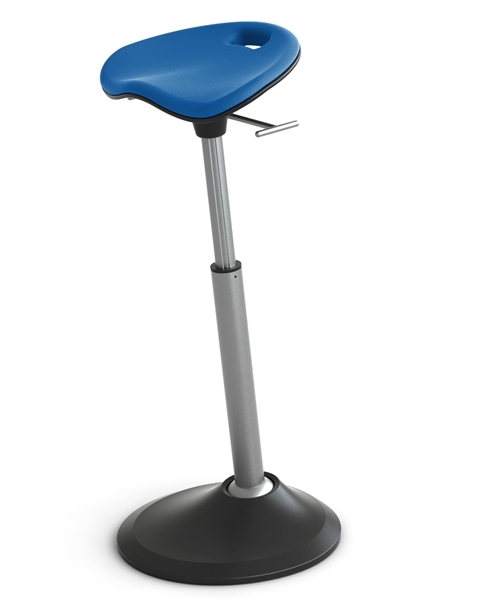 Bicycles seats are a smaller and usually lower-cost version of a saddle seat, and can be used in the same way. However the smaller seat size make them less comfortable for long periods of sitting. Perches are generally lower cost and rugged, but they can become uncomfortable when used for prolonged periods. 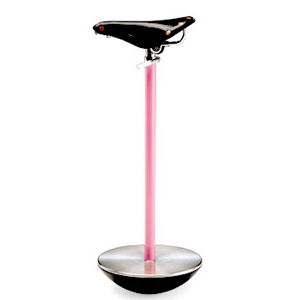 The biggest drawback is that you cannot perch as high as you can on a saddle seat or bicycle seat stool, because there is a tendency to slip forward off the flat seat pan. Tractor and waterfall seats are quite comfortable, but forward reach range not as great as with the other sit-stand seat types. 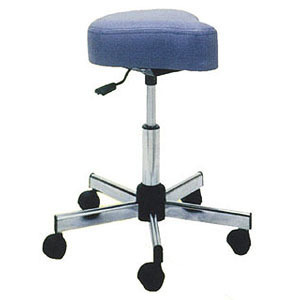 The user's feet cannot be ideally positioned under the body's center-of-mass during the reaching activity because of the greater depth of the seat.